You know that feeling when you're on such an adventure that you just have to write it all down because you're afraid to forget everything? Well, that's the case for me at the moment, time for a new blog! 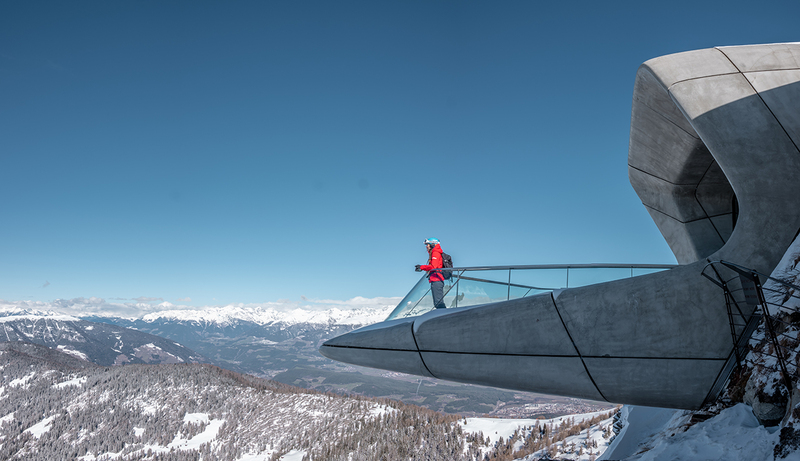 While writing this blog it's my 17th day traveling through the Alps, and for the most part the Italian Alps to shoot video for Wintersport.nl. To be super specific: South Tyrol. And before you ask, yes South Tyrol is a part of Italy, not Austria. 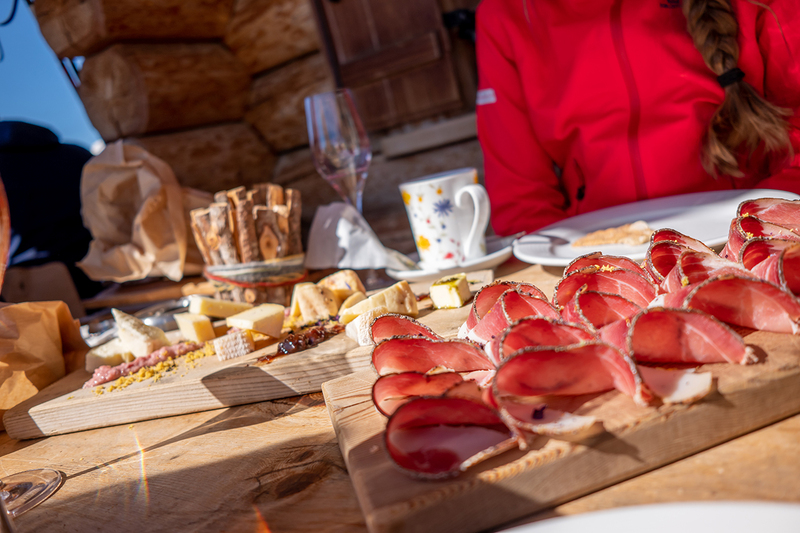 We started our trip with 1 week traveling to Ski Juwel, Bad Gastein and Sport Gastein in Austria and then went towards the ski resort of Drei Zinnen to kick off our 3 week journey through the Italian Alps. I knew beforehand that this week was going to be special. 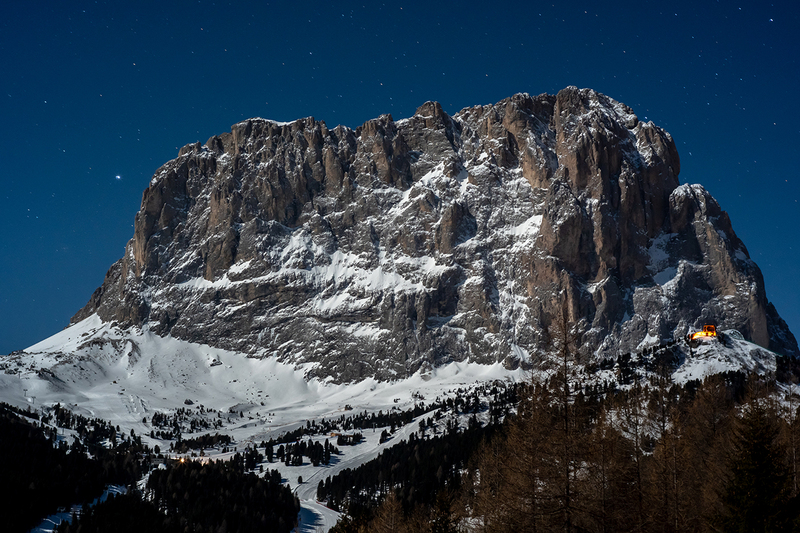 The Dolomites where on my travel list for such a long time and although I've visited some parts of the region, I really wanted to visited the heart of the Dolomites for once. 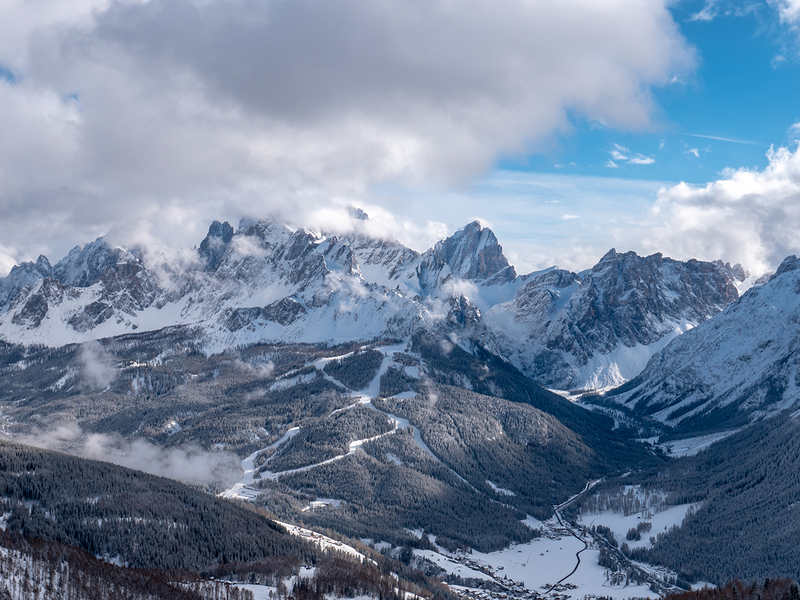 So we started off in the resorts of Drei Zinnen and Kronplatz which I visited before during holidays. We had tons of fresh powder on the first day at Drei Zinnen, so the start of the trip couldn't be better. Turn after turn we had massive snow sprays and smiles from ear to ear. Although this part of the Dolomites have some unique mountains, it's not the "real thing" in my opinion. But the views where still breath taking. 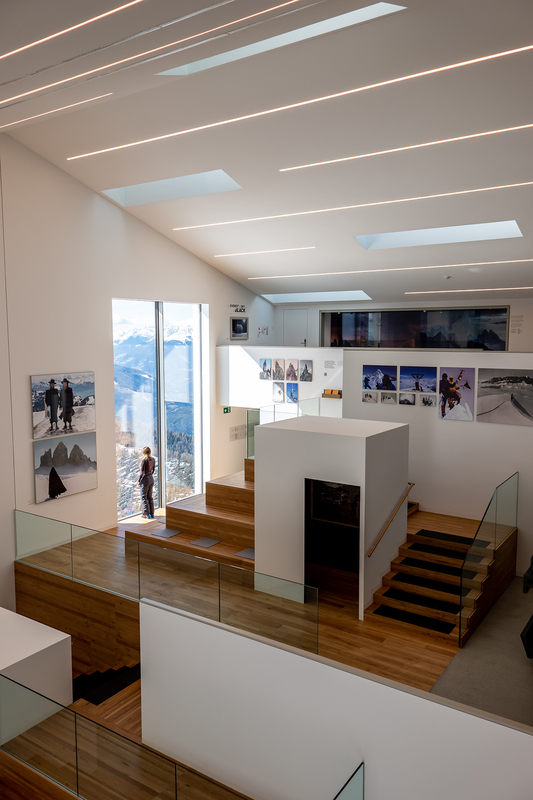 In Kronplatz we visited the Messner Mountain Museum which is famous for it's architecture and Lumen which is a mountain photography museum which was a pleasant surprise and made great use of natural light. Not to forget restaurant "Alpinn" nextdoor which has a very unique location and a spectacular view while having lunch. That's it for now. 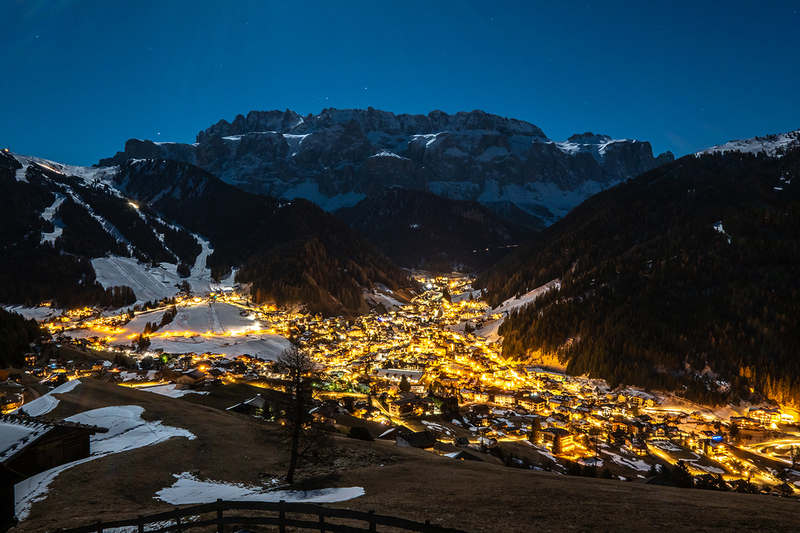 In my next blog I will write my experiences in Val Gardena and Alta Badia which [spoiler alert] immediately rose to the top of my favorite ski resorts I've visited so far.